Fossum holds a Master of Science in Mechanical Engineering from the University of Science and Technology (NTNU) in Trondheim, Norway. 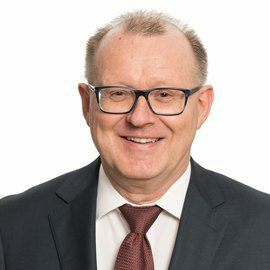 He has previously held various managerial and commercial positions within the petroleum and fertilizer industries in the Norsk Hydro Group and in FMC Technologies, including as General Manager of Norsk Hydro East Africa Ltd. and as Chief Executive Officer of Loke AS. Fossum is a Norwegian citizen and resides in Asker, Norway. Norheim holds a Master of Applied Finance from Queensland University of Technology, Brisbane, Australia. She has previously held various managerial and financial positions within the petroleum and infrastructure sectors, including as CEO for Njord Gas Infrastructure AS and Vice President Finance for Sevan Marine ASA. 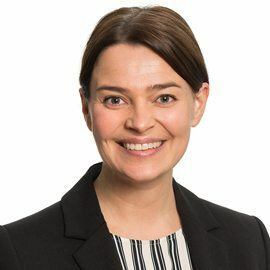 Norheim is also on the Board of Directors of Sandnes Sparebank. Norheim is a Norwegian citizen and resides in Oslo, Norway. Grøndahl holds a Master of Science in Economics and Business Administration from the Norwegian School of Economics (NHH) in Bergen, Norway. 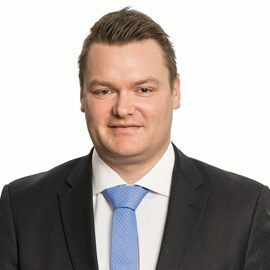 He was CFO of Nordic Mining in the period 2006-18 and has previously held various managerial positions within the cement and building materials industries, including in Aker, Scancem and Heidelberg Cement. 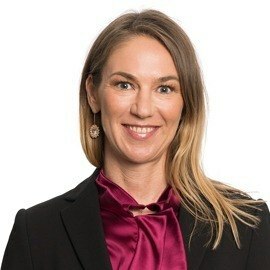 Grøndahl was Deputy COO of Heidelberg Cement’s operations in Africa and was Head of Department in the Norwegian Ministry of Industry. Grøndahl is a Norwegian citizen and resides in Oslo, Norway. Nakken holds a Bachelor of Automation Technology, Control Engineering from the Western Norway University of Applied Science. 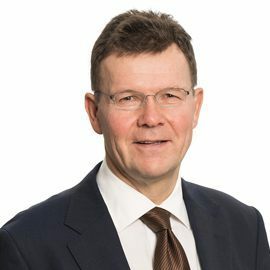 He has broad management and project experience from various technical and management positions in the ABB Group including as Vice President, Digital Services in ABB’s Marine Business Unit. Nakken is a Norwegian citizen and resides in Førde, Norway. Schanche holds a Master of Science in Resource Geology from the University of Science and Technology (NTNU) in Trondheim, Norway. She has broad experience from working in the mining industry with various exploration and mine development projects. Schanche has previously worked as Geologist for Titania AS (Kronos Group), a major producer of ilmenite feedstock for titanium pigment production. Schanche is a Norwegian and US citizen and resides in Oslo, Norway.